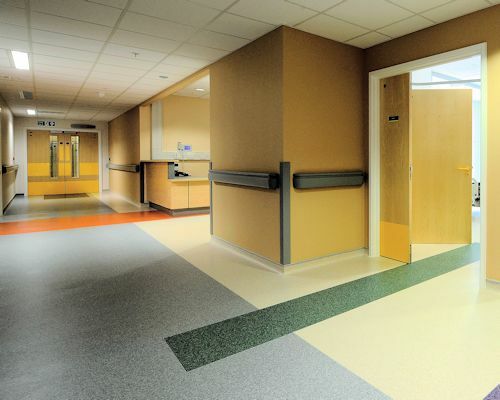 Resilient floor coverings include all the products that have the characteristic of resilience, or 'bounce back'. 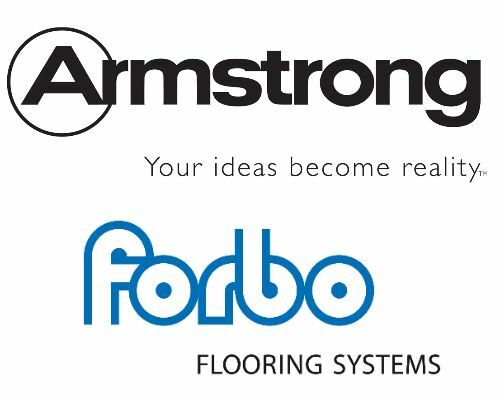 This distinguishes them from 'non-resilient' flooring products like timber, stone, slate and ceramic tile. 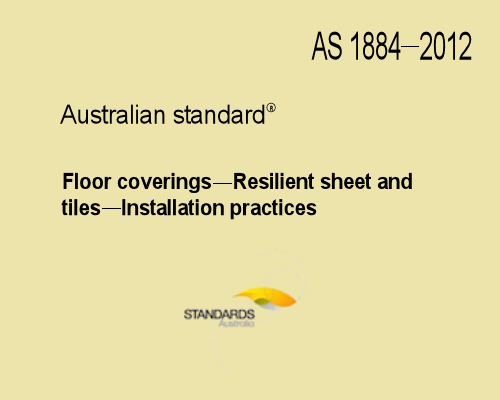 The Australian Standard that covers the installation of resilient products - AS 1884-2012 - defines 'resilience' as the ability of a floor covering to return to its original shape and thickness after being subjected to heavy foot traffic, dropped objects or static loads. 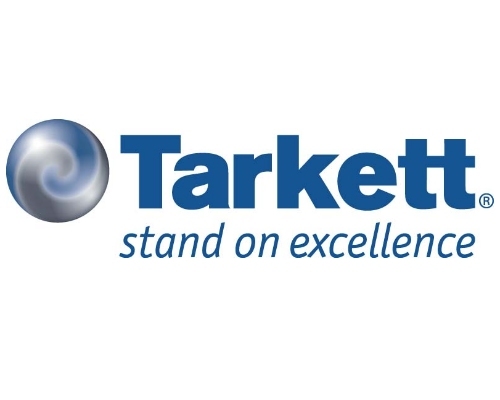 In this unit, we'll discuss the installation techniques that apply to commercial vinyl flooring, which is the most common resilient sheet material used in industrial and commercial applications. We won't cover lay flat vinyl in this unit, or the general preparations you should make before undertaking an installation. These topics are covered in detail in the unit: Lay flat vinyl, along with the basic principles of cutting sheet products. If you haven't already completed the Lay flat vinyl unit, you should read through it first before tackling the more advanced techniques covered in this unit. We'll also leave two other types of resilient sheet products to other learning units: ESD floors and Linoleum. 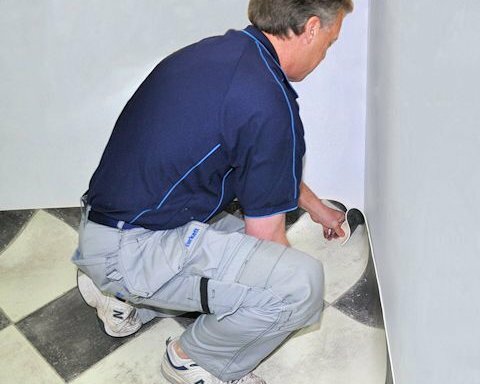 These specialist units follow on from the installation techniques described in this unit and provide details on the differences that apply to the way they are laid. Your final assessment of competency in this unit will include demonstrations of your ability to install commercial vinyl flooring. 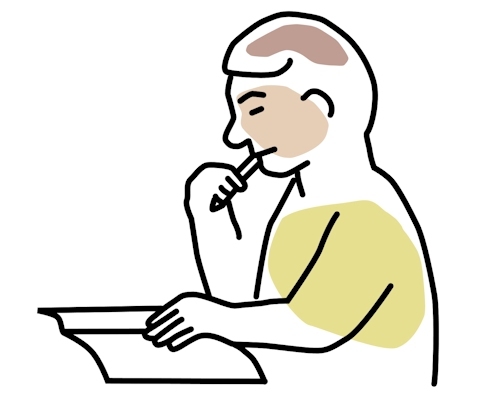 To help you get ready for these hands-on assessment activities, have a look at the 'Practical demonstration checklist' by clicking on the link below.